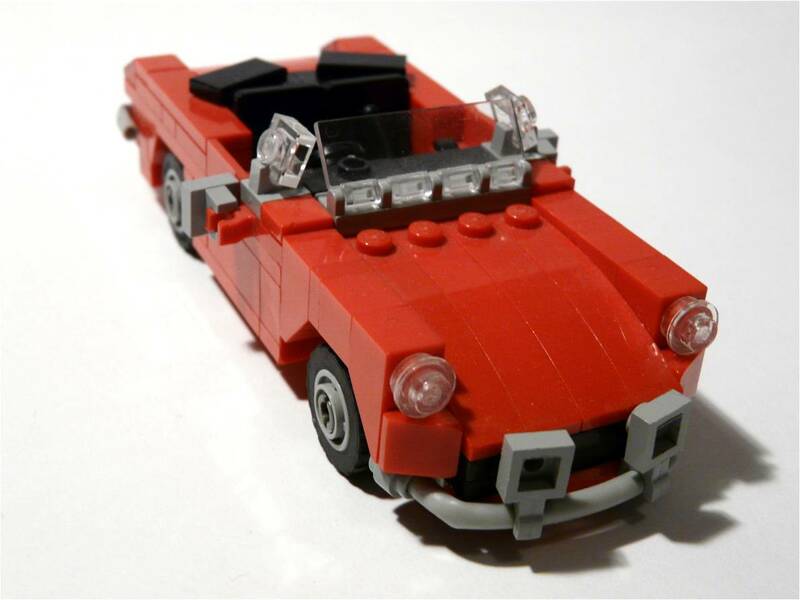 Brick Town Talk: Yet More Cars - LEGO Town, Architecture, Building Tips, Inspiration Ideas, and more! You may have guest - I'm quite into CC compatible cars at the moment. This one is by bmck. That's true, they would defenitly look good in a CC style town.